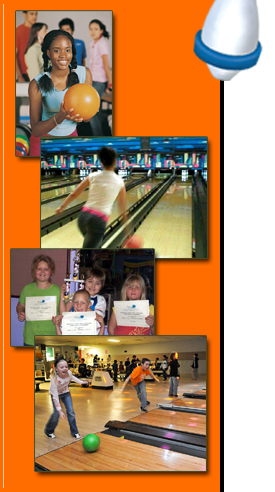 FUN YOUTH LEAGUES AT ELMIRA BOWL! One-time registration fee of $50. Weekly lineage fees apply. Fees include bowling, shoes & taxes. * Ages at December 31st, 2017. Weekly lineage fees may be paid weekly, monthly or annually.